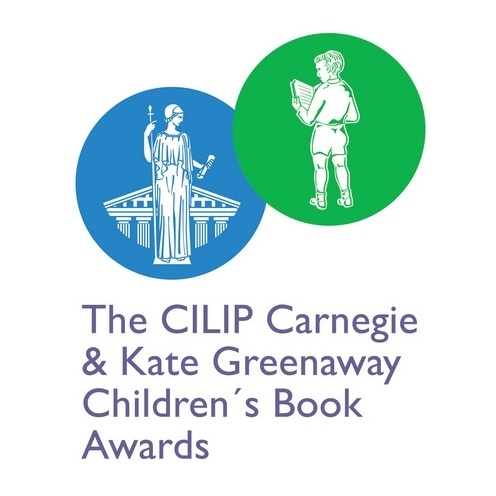 The CILIP Carnegie and Kate Greenaway Medals are the UK’s oldest and most prestigious children’s book awards. Often described by authors and illustrators as ‘the one they want to win’, they are the gold standard in children’s literature. The CILIP Carnegie Medal is awarded by children’s librarians for an outstanding book written in English for children and young people. The CILIP Kate Greenaway Medal is awarded by children’s librarians for an outstanding book in terms of illustration for children and young people. You can find out more about the CILIP Carnegie and Kate Greenaway Medals here.